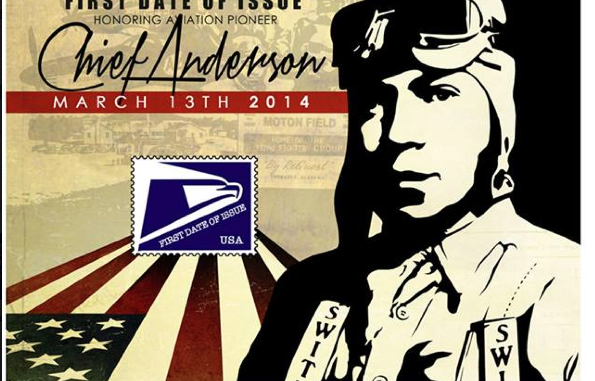 The stamp is based upon a photograph of Anderson from the 1942 yearbook of the Tuskegee Institute’s flight training school. Born in 1907 in Bryn Mawr, Pennsylvania, Anderson was the lead instructor for the Tuskegee Airmen, where he was affectionately known as “Chief”. He developed a rigorous training program at the Tuskegee Institute that not only pushed the limits of aviation, but also challenged the then-widespread misbelief amongst whites that blacks didn’t have the ability, intelligence or coordination to fly. That misbelief seems such an abhorrent and ridiculous notion today, but such was the way of things at the time sadly. Anderson is also well known as the pilot who took President Franklin Roosevelt’s wife, Eleanor, up in a biplane trainer around Tuskegee, Alabama in early 1941. The 40-minute flight helped boost the importance of the so-called “Tuskegee Experiment” and further convinced the First Lady to encourage her husband to authorize military flight training at Tuskegee, which he did. And the Tuskegee Airmen wrought their mark firmly on history’s wings for all to see, but at great cost. 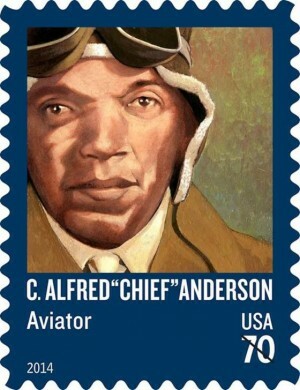 The 70-cent C. Alfred “Chief” Anderson stamp was designed for First-Class Mail® two-ounce rate and is being issued in self-adhesive sheets of 20. 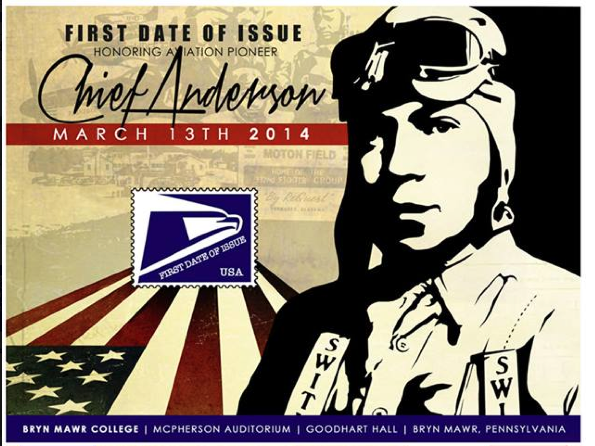 The first day of issue ceremony will be held today in Anderson’s hometown of Bryn Mawr, Pennsylvania. It will be followed by a ticketed benefit concert in the McPherson Auditorium at Bryn Mawr College hosted by comedian Rodney Perry, with performances by 2-time Grammy Award nominee Eric Roberson, among others. Despite the commitment of the Postal Service, the Anderson family is footing the majority of the bill for both the ceremony and evening concert. Christina Anderson, “Chief” Anderson’s granddaughter, says the Anderson Foundation has launched a fundraising campaign to make the day a success. Click HERE to visit the C. Alfred “Chief” Anderson Legacy Foundation’s foundation website. 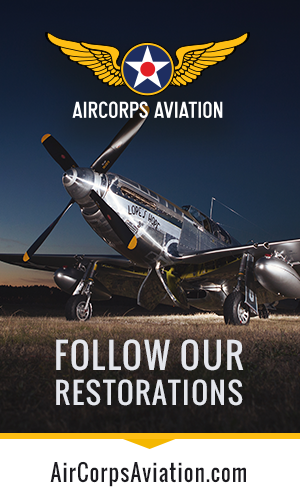 Click HERE to learn more about the Tuskegee Airmen.